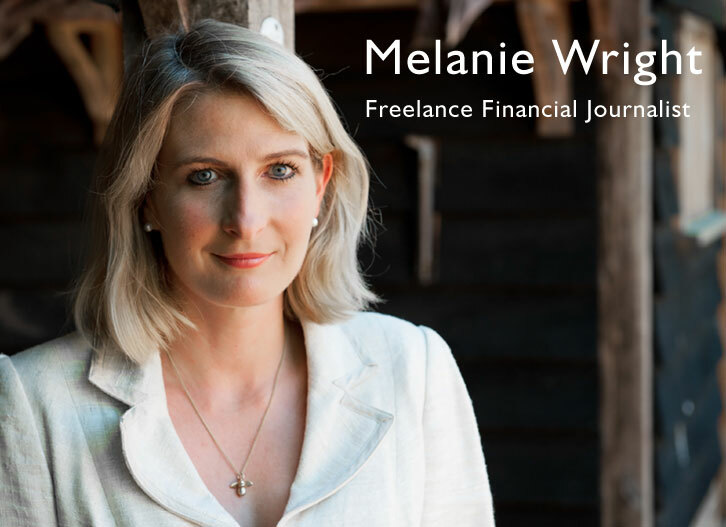 Melanie Wright is an award-winning freelance financial journalist, and a former Deputy Editor of The Daily Telegraph’s Your Money section. She contributes regularly to The Sunday Times, The Daily Telegraph and The Observer, and wrote the Sunday Mirror’s Money pages for more than a decade. She also writes for a number of magazines and websites, including MoneySuperMarket.com and MSN Money, and has appeared on both television and radio discussing money matters.